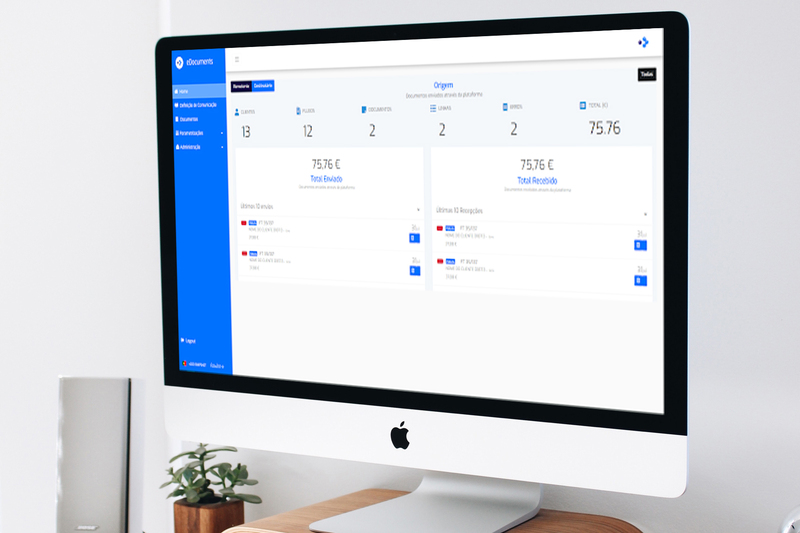 Receive the invoice from your supplier even before the delivery of the goods, directly in your computer system or, if you wish, in your Portal. Confer the document with the order you had made and analyse the discrepancies. Conduct the conference before it’s too late and involve additional conference costs! Delete your file on paper. Save all the money you spend on printing your sales invoices and mailing expenses. Send invoices by email and save in digital format. You can also integrate invoices into your Customer’s system. With the Portal available online, your Customer has access to invoices issued by you at the distance of a click. Regardless of protocol or form of communication, e-Documents allows the integration of its documents on any platform. The e-Documents solution meets all legal requirements. The electronic processing of your documents is secure and reliable. The documents are signed and kept during the mandatory legal deadline. You have the record of delivery of your invoices to your Customers. Know when your customer received the document (by email, for example) and control when the document was downloaded through the Portal. Increase transparency and ability to resolve disputes with your Customers. Decrease the administrative-financial cycle of your company, streamlining processes with the dematerialization of documents. Increase the flow of your processes and control your relationship with your Customers and Suppliers. eDocuments can be integrated with any management software in the market.